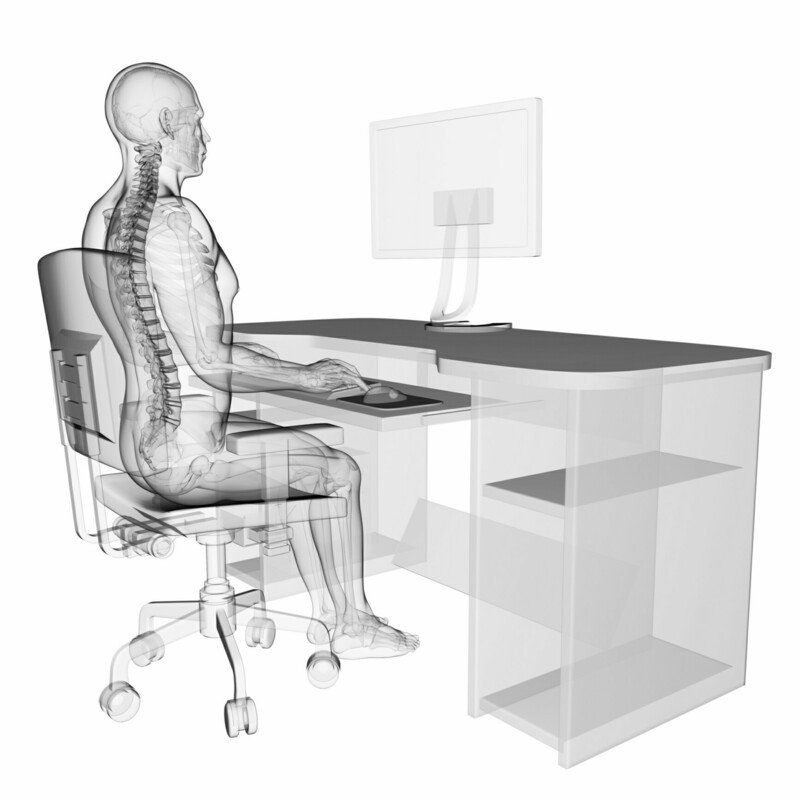 Optimize your CAD workstation for SolidWorks 2016 — see the difference and experience the power! 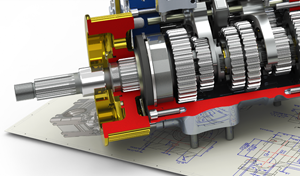 SOLIDWORKS 2016 brings a new user interface, new tools and new design workflow enhancements — features you can take to the next level with the right workstation hardware! Solidworks 2015 has been out since September 2014, and the jury is in: developers managed to please users with a host of new features and improvements that make complicated tasks simple, fast, and more productive. The company was vocal about these "user driven" changes, and bloggers who have tried and reviewed the product are overwhelmingly positive about it. Here are the top changes for Solidworks 2015, but bear in mind, the changes and improvements are numerous and some are profound. Be sure to browse through the product guide so you'll be able to take advantage of all those new bells and whistles. 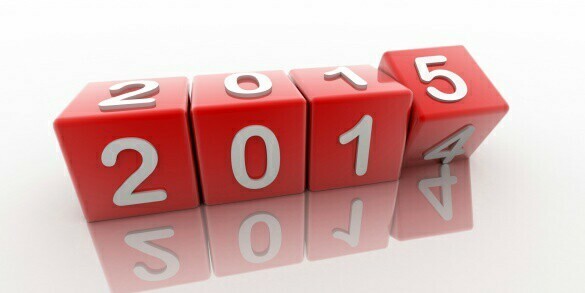 The big news for HSMWorks 2015 is its support for SolidWorks 2015, which was released in September of 2014. Since the Service Packs released frequently by HSMWorks are notably beefy, adding new features and improved functionality in between annual version releases, support for SolidWorks 2015 is the most notable update. However, version 2015 also has some other features and benefits to consider if it's time to upgrade your software. Optimizing hardware for SolidWorks is essential for getting the most out of this heavy-hitting CAD application, as we've discussed on CADspeed previously. So we were thrilled when the SolidWorks forum addressed this very issue recently on their forums. What goes into improving SolidWorks performance? Way too much. Really, programs, CAD software should be more simple. Hardware should be more simple, but for the very reason that software and hardware are not developed together, we're faced with attempting to optimize both and you... are faced with this article. The latest version of SolidWorks® 3D design software offers fully integrated tools for users to easily leverage the power of 3D graphics. Using RealView, users can create realistic looking models due to real-time rendering capability of photorealistic lighting, reflection, shadowing and surface texture in the design workflow. PhotoView 360 allows users to create photo realistic images and animation.